CRAVEN + CO. CREDITS Travel + Food — Craven + Co. Craven + Co.
We are excited to offer hourly consulting services through Craven + Co. Credits. While we continue to love producing full-scale events, we’ve identified an occasional need for more focused and customizable guidance. C+C Credits empowers our clients to tap into 20 years’ worth of event expertise, creativity, and contacts - one hour at a time. ARE CRAVEN + CO. CREDITS RIGHT FOR ME? I DON’T KNOW HOW MANY CREDITS TO BUY! Credits are flexible! You can use them on multiple events, and they never expire. 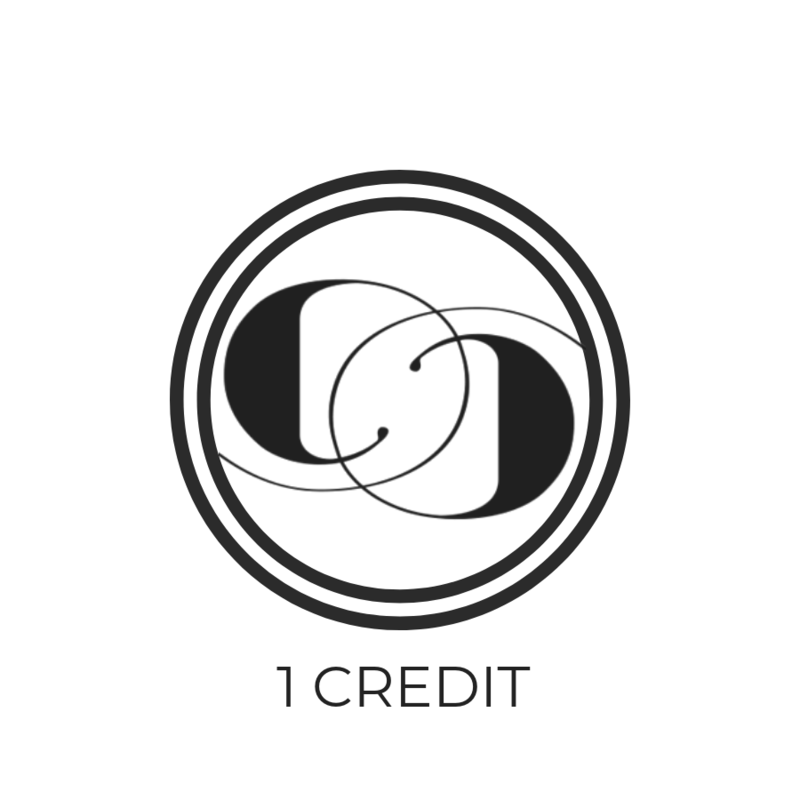 Credits are divisible - we measure them in 5 minute increments, rounded up. Select a pack below, or drop us a line and we can help guide your decision. If you don't use all of the credits you originally thought you would, don't worry! Craven + Co. Credits never expire and are available to use whenever you need. Credits are redeemed through phone call, email, or in-person consultations and are non-refundable. In-person meetings incur a $10 trip charge within Austin city limits. Unsure about how many Credits you need?